This small pool with 5 pegs is designed give anglers lots of bites and plenty of action. 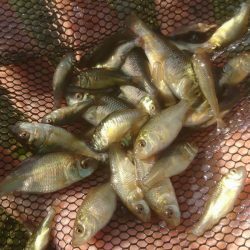 This pool has been stocked with lots of small roach, rudd, tench and carp, and it is therefore ideal for anglers fishing the waggler, pole or whip. 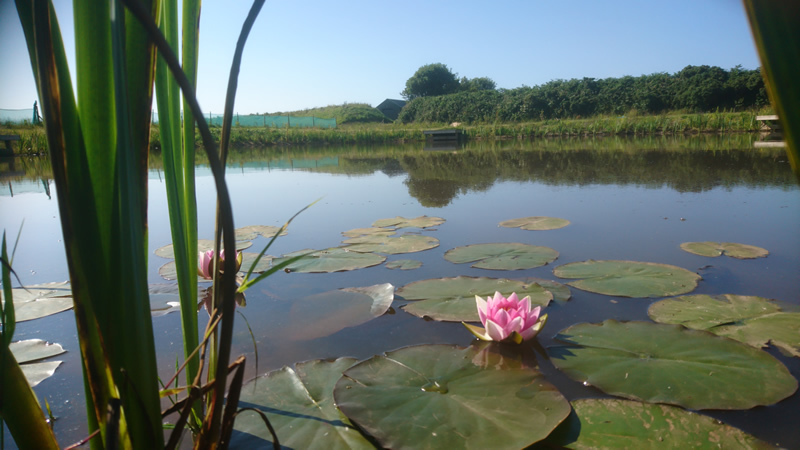 Willow is the ideal spot for newcomers and youngsters, or anyone looking for a busy days fishing. Tucked away in the far corner of the site, and we have planted a band of laurel around the pond which will make it one of the quietest and most sheltered spots we have.